Clothing is a very personal thing, it might take years to find your own unique style. Many factors play a role in how you dress, personal as well as external ones. But one thing I strongly believe, a solid staple of clothes you can always fall back to and feel comfortable in, is a real confident booster for any situation you get thrown in. 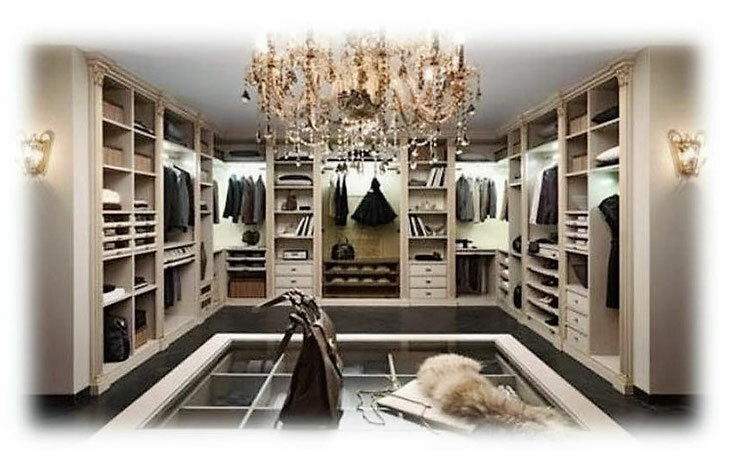 So over the next weeks, I will show you how to build this kind of wardrobe for yourself. Today we lay down the basics. So let's get started. To build your wardrobe takes time figuring out what you like, even more importantly what makes you feel good. An easy way to find access to your personal style is to create your personal mood board. 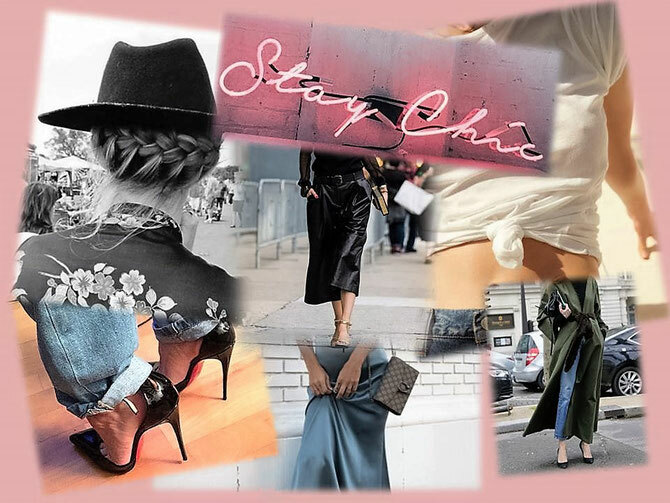 A mood board is basically a modern, more polished version of a collage. You collect images of things you like, that inspire you regarding a specific subject and gather them in one place ( physically or virtually). This is a way to visualise your thoughts and sorting them at the same time. For your personal style mood board, start looking through magazines, blogs, books, movies, and compile images of styles you like. After a while, take a look at your board and I assure you, you can see a pattern of styles you prefer. You don't have to spend a fortune to create a diverse wardrobe. There are things worse the splurge and others are not. A good indicator is the cost-per-wear rule. Meaning a coat for 500 € which you wear for several seasons is a bargain compared to a trendy party dress for 200 € you only wear ones. Investing in garments you wear over and over again are worth the splurge, whereas short-lived items aren't. A Wedding Dress is the most obvious exception to what I mentioned under point two. If you apply the cost-per-wear rule, a Wedding Dress is not a smart buy. But it embodies so much more - it creates memories and makes you feel special, making it worth the splurge. So if you feel a certain piece of clothing will do just that for you, go for it because the outcome is much more than just a cost and service allocation. Never limit yourself to thinking, I am too old, too small... or this looks good on this person but not on me. We are creatures of habit but I can guarantee you breaking through your style routine can lead to amazing results. During a shopping trip, I always try on clothes that don't thrill me so much or look peculiar to me. I found some of my favourite and most flattering pieces this way. In times of online shopping, you can try on new things in the secure environment of your own home without external influence. Take the change and step outside your box. Always keep in mind, if you feel comfortable and confident in your wardrobe staples, it's probably the way others feel about it, too. Something that makes you feel good, can't be bad. That's it for now. Next Friday I will show you some core pieces to build your personal wardrobe around. Make sure to return on Monday for a new post, until then have a great weekend.